What is the Most Important Thing to Crack the NEET Exam? What is the Most Important Thing to Crack the NEET Exam? What is the Most Important Thing to Crack the NEET Exam? You want to become a Doctor in future, right? Remember then, doctors are passionate and dedicated to their profession. During each operation they are always determined to save the patient, howsoever critical the case might be. They have perseverance, going through 50 cases each day, meeting different people with different problems and each with different emotional aspect, they do face a lot of mental pressure. But at the end of the day, they win. NEET is just the beginning. But then, you would face many problems and just like a doctor, you have to face them. You might have to skip functions and ceremonies. Even your school trips or outings with friends. You might have to forget your crushes as well. But this is pretty insignificant than the joy you’ll get when you’ll make into a government medical college, trust me. Sometimes you might have to study till 3 AM and then wake up at 6 AM for school but then this is just the beginning. As a doctor, you dedicate yourself first to your patients then to yourself. Sleep is just a word. If you can’t dedicate yourself now just because you don’t want to miss your school-life-fun, then I am sorry, this profession is not for you. Weekly tests. Monthly tests. And those All India Test Series. Exhausting? It’s just the beginning! You might fail sometimes, you might think that time is running very fast, you might feel that PHYSICS and you were never meant to be together but then remember, you are fighter and you have to fight back. Or maybe learn to love Physics a little more! The path to your favourite college isn’t easy. You would have slow down at times and sometimes accelerate as well. But then, you have go on. There is no looking behind. Once you decide, nothing can stop you except you. Two years (actually more than 2 years) is a very long time. Sometimes we do lose hope and decide that we won’t be able to. That’s what you don’t have to. Keep on working. Even if you don’t feel like studying some day, take out the practice papers and start solving them. Just don’t lose hope. Never. 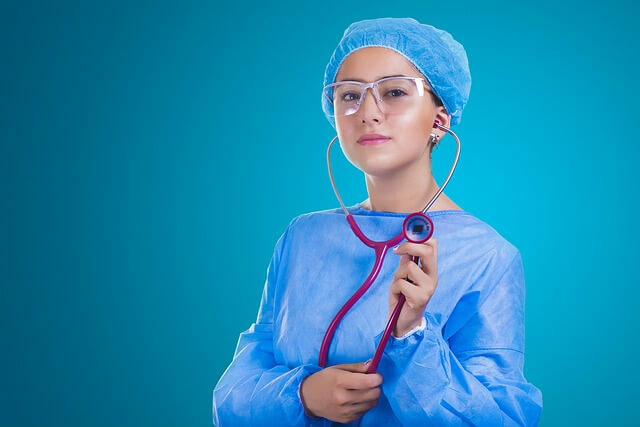 These certain qualities are the most important things that you need to have in yourself before choosing this profession. Hope to see you in white coat one day! Shweta Dube is a future doctor who scored AIR 289 in NEET-UG 2018 and AIR 63 in JIPMER. She loves books, food and writing. What Mystudycart Can Do For You ? 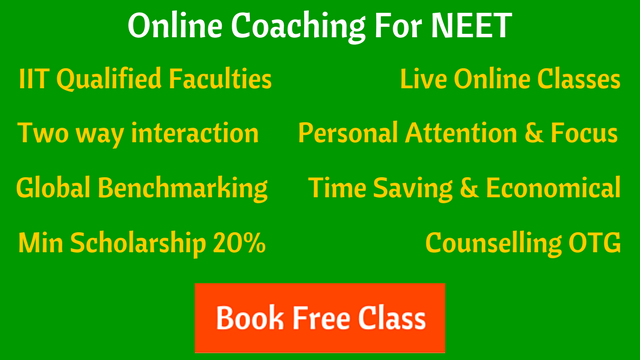 Mystudycart provides LIVE ONLINE CLASSES for JEE Main, JEE Advanced, BITSAT, NEET, AIIMS, JIPMER, NTSE, KVPY and CBSE Exams. A one stop solution for your entrance examination preparation. Book a Free Demo Class Now! Get All New Exam Tips and Advice from IITians, Medicos & Experts Right Into Your Inbox!